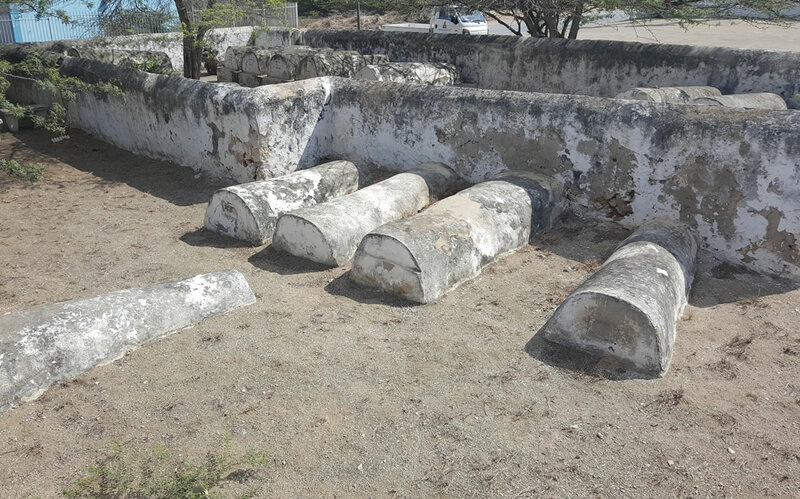 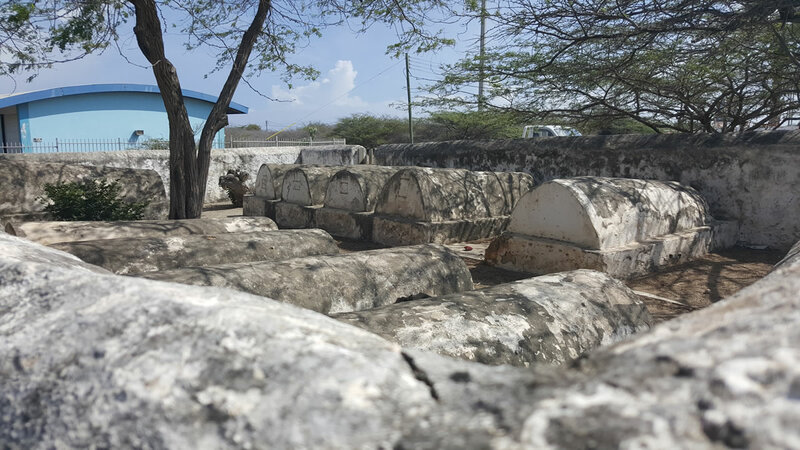 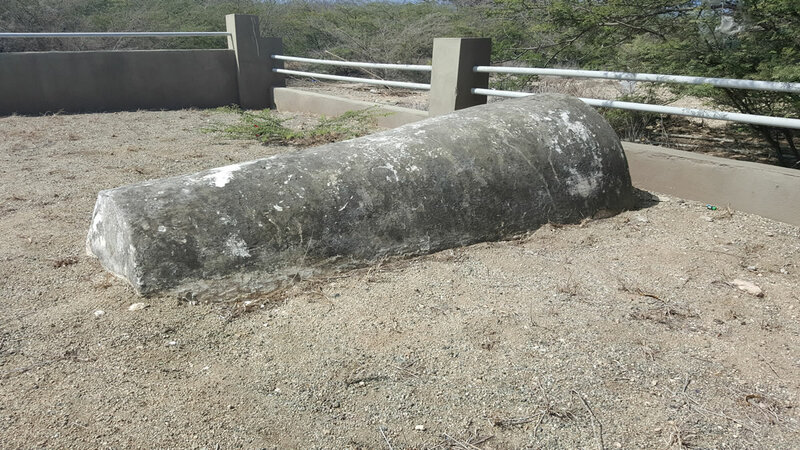 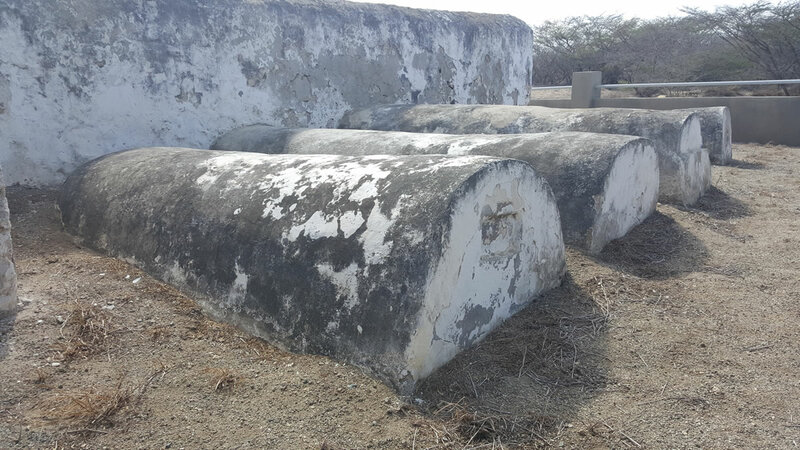 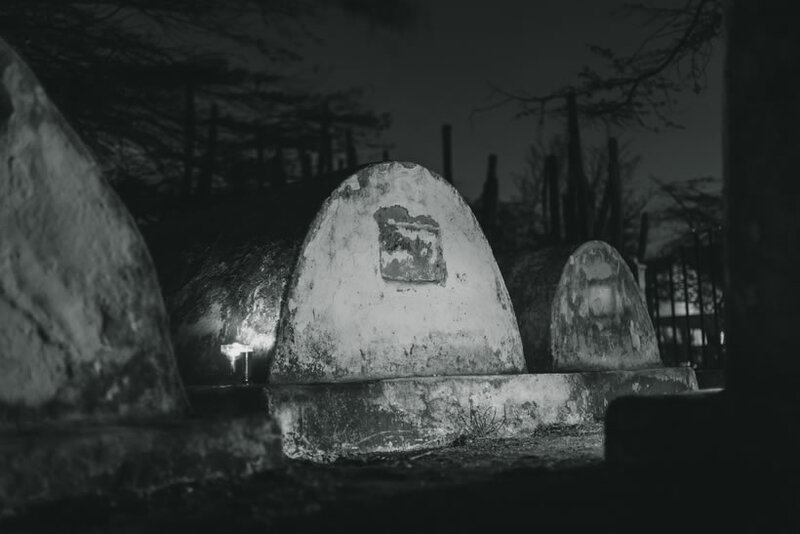 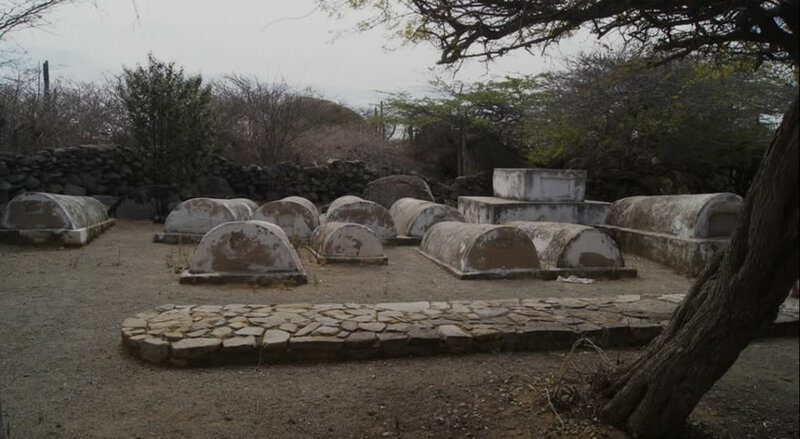 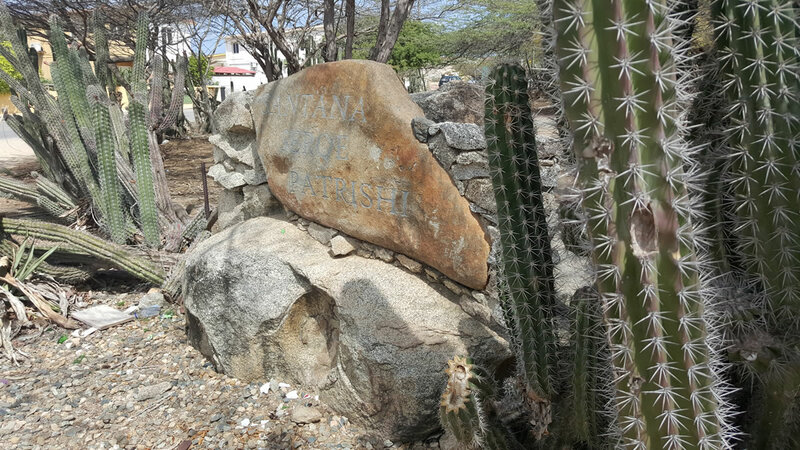 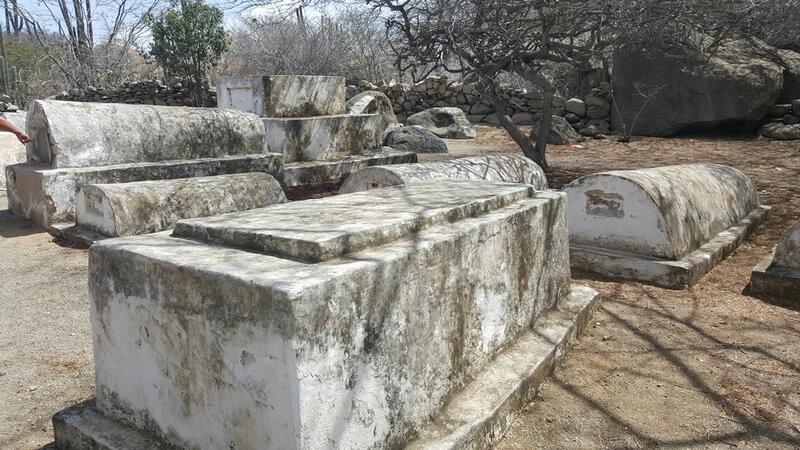 The Commanders Graves are located at Hato next to EPB School and Sero Patrishi, at a dirt road between Sero Patrishi and Shiribana. 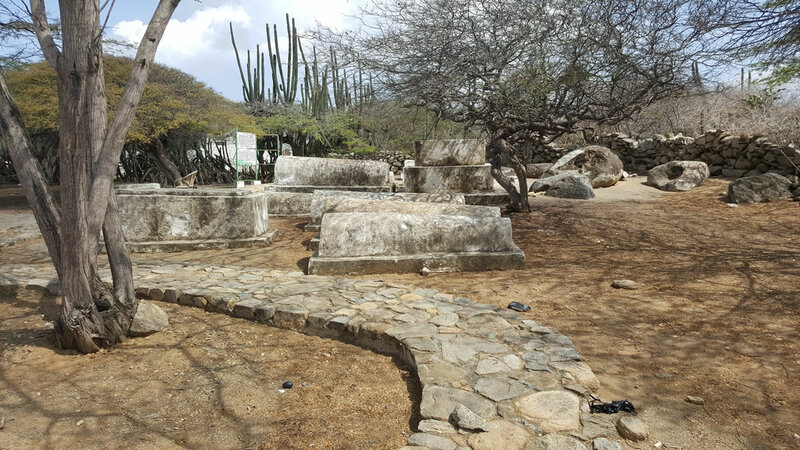 Because of the missing of the epitaphs it is unclear which grave is the oldest and which the youngest. 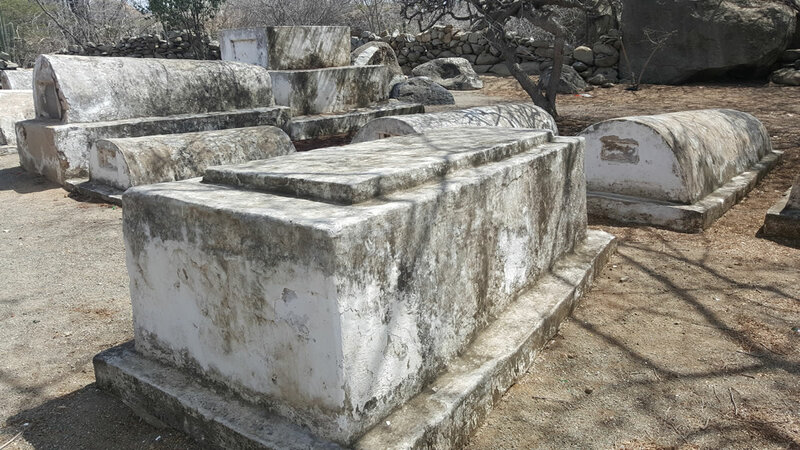 The only remaining epitaph is from the Commander Simon Plats. 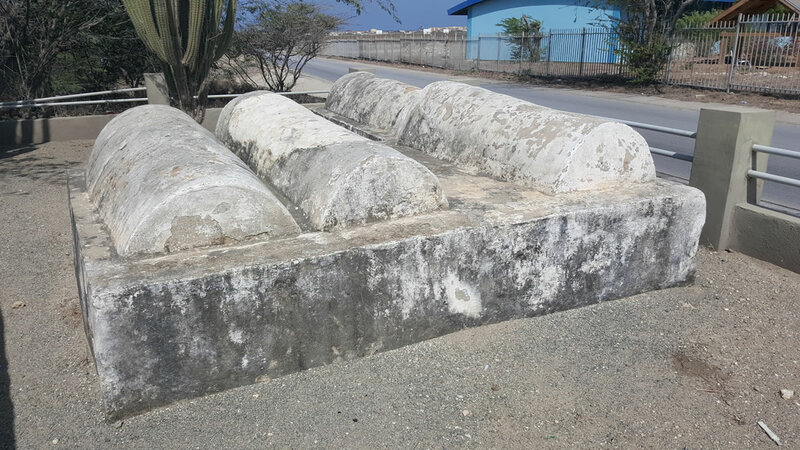 It is assumed that the other tombs belonged to among others, families Eman, Croes and Solognier.